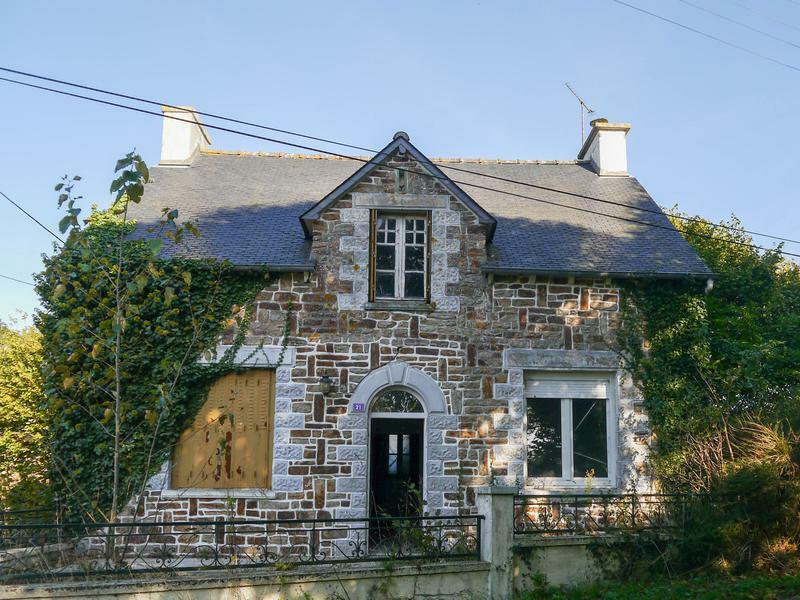 This superbly renovated stone farmhouse has 3 bedrooms; and having a large attic space there is the potential to create more. 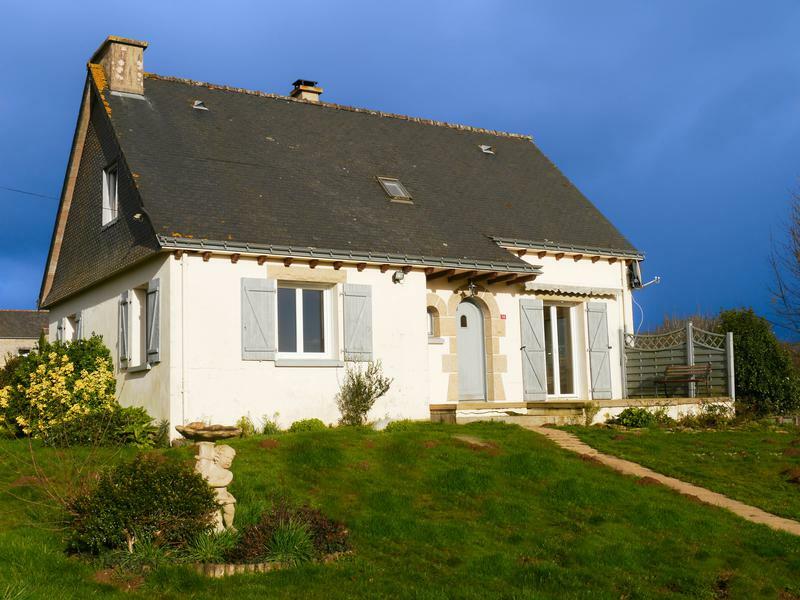 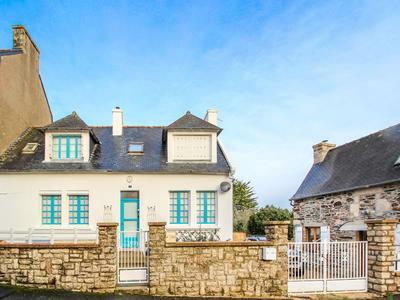 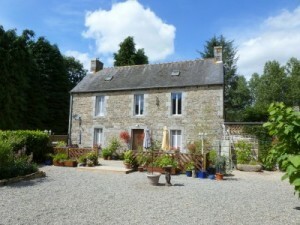 Situated in a quiet hamlet location, just a 3 minute drive to the village of Lanrivain and only 10km from the town of St Nicolas du Pélem, this property is a delight. 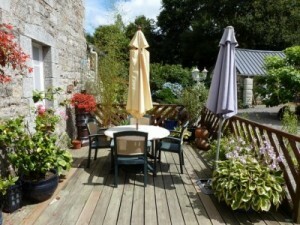 The farmhouse is arranged around a lovely enclosed courtyard, with a further three stone outbuildings and provides lots of potential. Well established gardens and also a large summer house where you can sit and enjoy your long summer evenings with a glass or two!